Steeped Iced Tea – A Specialtea! All things iced are refreshing when hot! But all things iced are not created equal! Our teas are steeped fresh resulting in teas with a deep aromatic taste. They are then blended in house with other flavours to create unique + delicious iced tea recipes. Choose from Mango Iced Tea or Hibiscus Berry Iced Tea. Add lemonade for a twist or create your own spin…just ask our baristas. And if you don’t find a version that quenches your thirst; you can always enjoy a glass of our Strawberry Lemonade. Either way, we have your thirst covered! 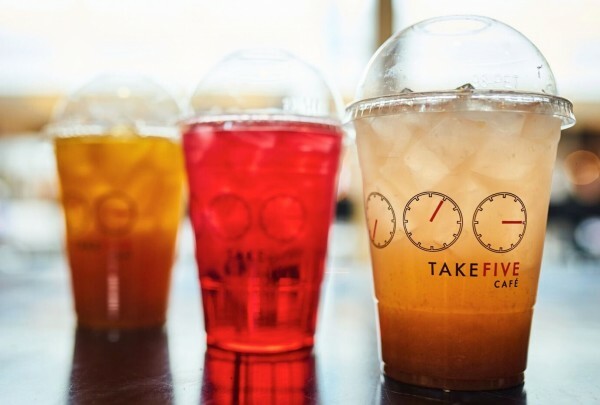 Visit us + grab a steeped iced tea or lemonade blended with ice. Nothing beats a refreshing cool drink on a hot day!